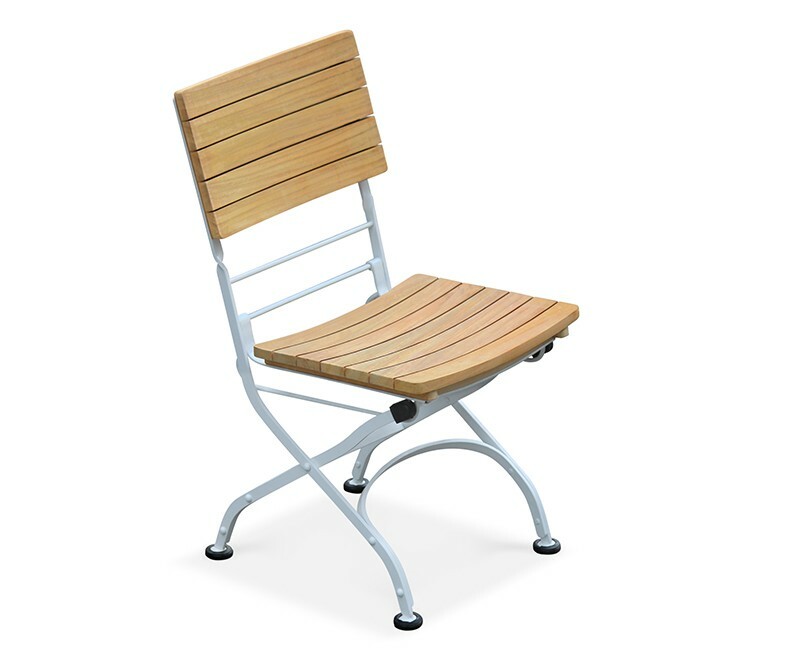 This teak bistro chair has been crafted from sustainably sourced grade-A teak and galvanised steel, painted white for aesthetic appeal. 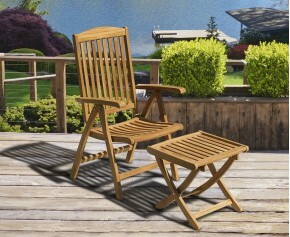 This folding bistro chair can remain outdoors all year long in all weather. 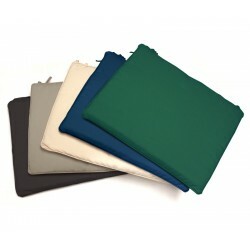 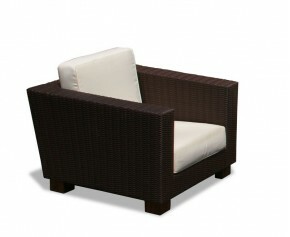 Requiring only minimal maintenance, it folds away for easy, space-saving storage. 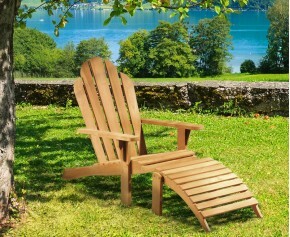 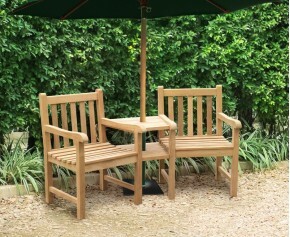 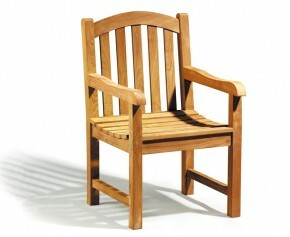 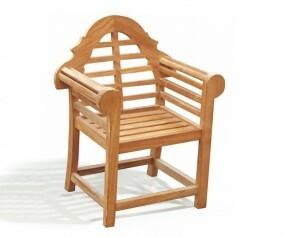 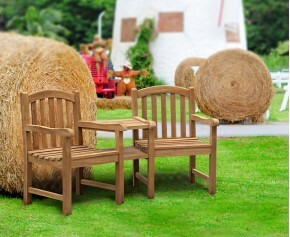 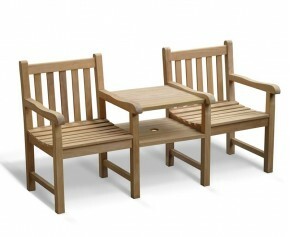 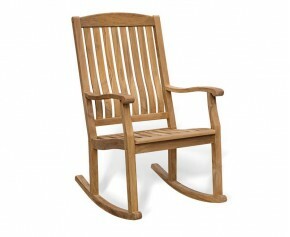 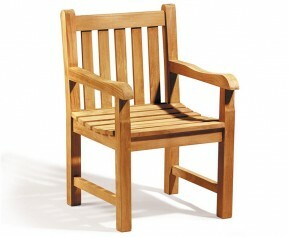 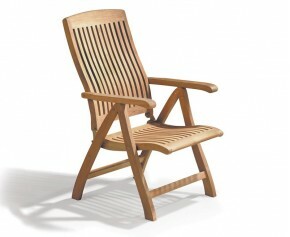 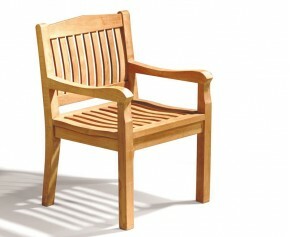 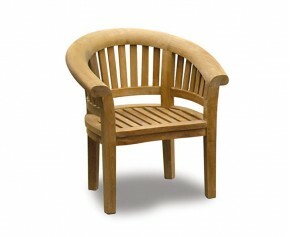 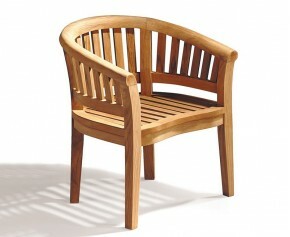 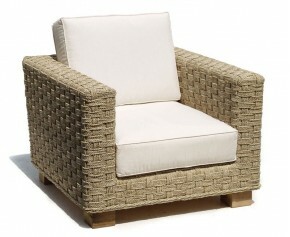 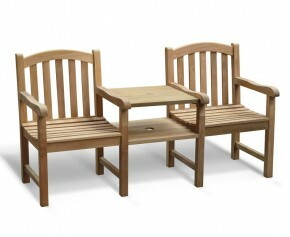 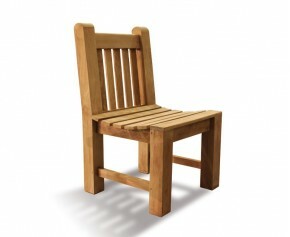 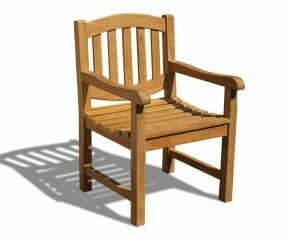 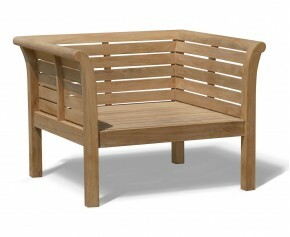 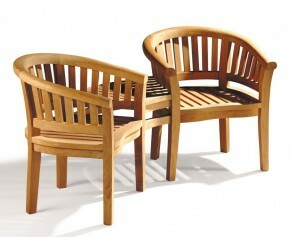 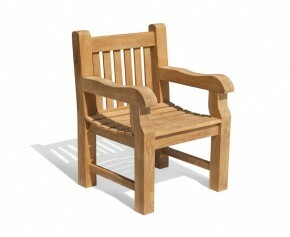 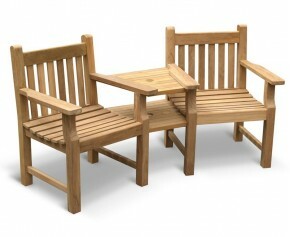 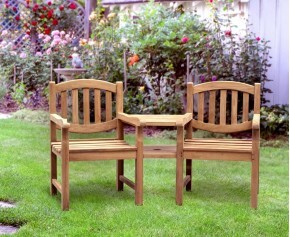 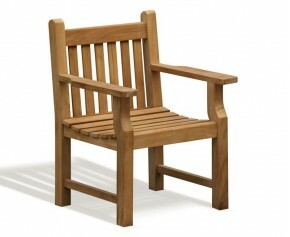 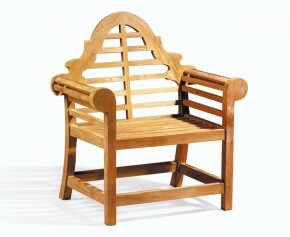 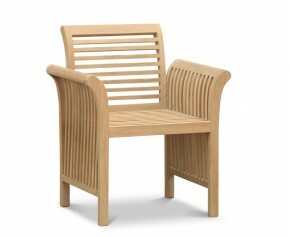 This bistro teak garden chair will be delivered fully assembled for your convenience.